Looking for a real summer getaway? California’s north is home to thrilling adventure, rugged landscapes and breathtaking beauty. We hope this summer fun itinerary will help you plan your visit. Start early with a scenic drive into Siskiyou. When you arrive, relax with a spa treatment or massage at Sacred Mountain Spa at the Mount Shasta Resort. Spend the afternoon practicing your backswing at the Mount Shasta Golf Course or discovering treasures in downtown Mt. Shasta’s shops, bookstores and art galleries. End your day by treating yourself to dinner at Café Maddalena in Dunsmuir. For dessert, head over to Yak’s for one of their mouth-watering sticky buns. 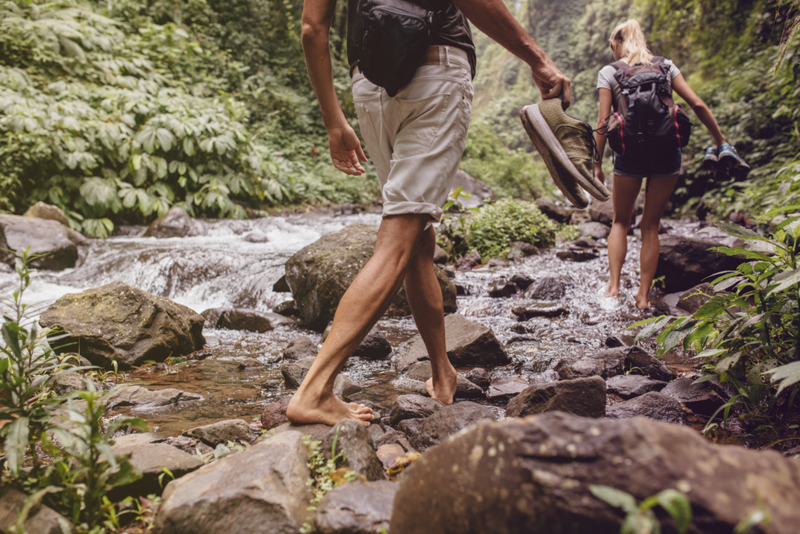 With the Pacific Crest Trail running through Siskiyou and more than 2 million acres of recreational space to wander, Siskiyou beckons hikers of all skill levels. Here are some suggested day hikes. You can also hike near Mount Shasta – try the scenic loop around Lake Siskiyou. Mount Shasta is one of the most breathtaking sights on earth – and a photo opportunity you can’t skip. Looking for a picture-perfect backdrop? Look no further than Shastice Park, you won’t be disappointed! After all that exercise, sip a cold one at Mt. Shasta Brewing Co. or Dunsmuir Brewery Works. 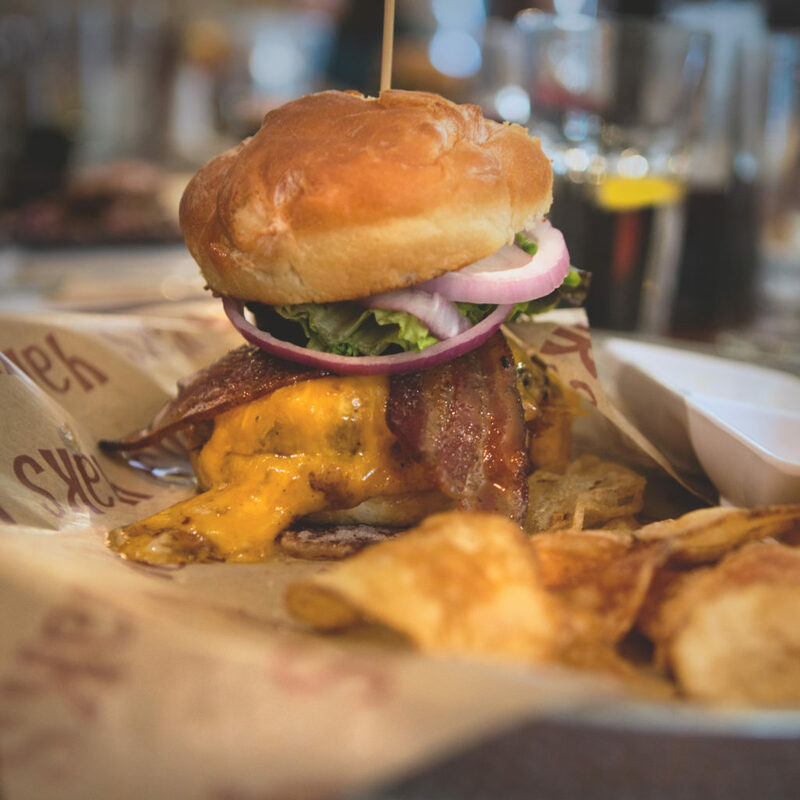 These local favorites have great beer, tasty pub food and neighborly atmospheres. Begin the day with breakfast and coffee at Ellie’s Espresso and Bakery to refuel after a good night’s sleep (you’ll sleep like a baby after all that hiking). After breakfast, hop in the car and journey out to Lower Klamath National Wildlife Refuge in East Siskiyou. Here, you may spot bald eagles and birds of prey, deer, bobcats and dozens of species of reptiles. It’s rare to find a place where you can see wildlife up close like this. 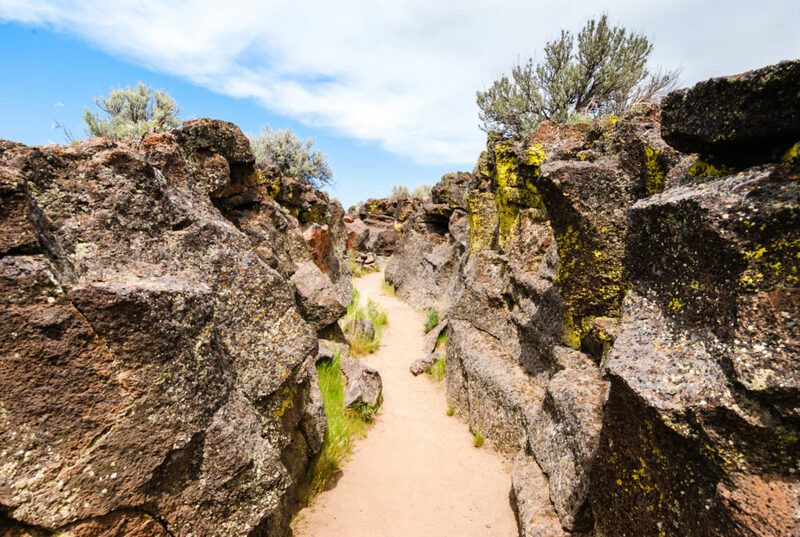 While you are in East Siskiyou, be sure to venture to the the Lava Beds National Monument. Take in the natural beauty of the desert landscape and explore the lava caves. Don’t worry, they are cool and refreshing! You’ve probably worked up quite the appetite with the day’s activity. Stop on in at Captain Jack’s Stronghold to refuel before heading back to basecamp. There is so much more to discover in Siskiyou, so what are you waiting for? We look forward to welcoming you.